This is a bundled item that includes what you need to start your survelliance as soon as you receive the package! This is a bundled listing that includes what you need to start your adventure as soon as you receive the package! 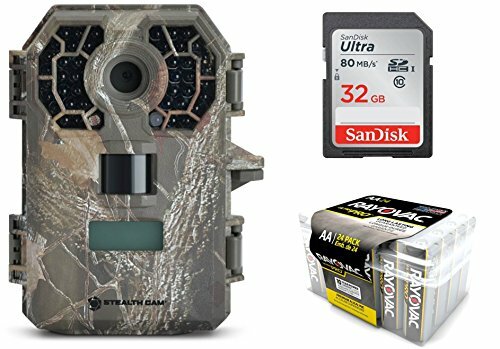 With a small foot print 5.5"H x 4" W x 2.5" D, the Stealth Cam G42NG brings joy to every hunting adventure. 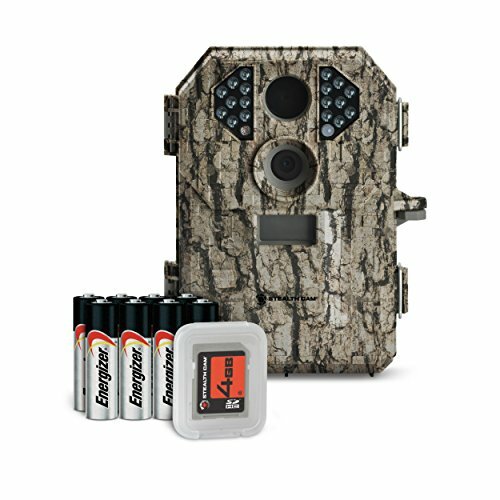 Using the TRIAD technology, you will capture 10 MP high quality pictures of wildlife, HD videos with audio that can be from 5 to 180 seconds, something not all trail cameras provide. The 42 black infrared emitters will be almost undetectable by game, and will have a reach of up to 100 FT range. 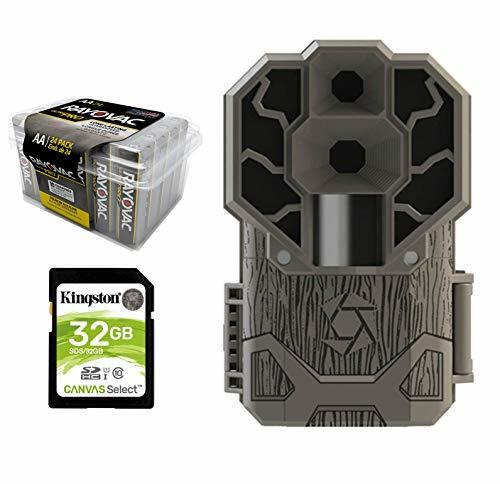 G42NG - TRIAD®:10.0 Megapixel (4 resolution)10mp/8mp/4mp/2.0mpHD Video recording 5-180 seconds w/ audio Time Lapse with PIR Override 42 "BLACK" IR emitters/100ft rangeQuick setBurst mode 1-9 images per triggering0-59 sec/1-59 min recovery time outExternal LCD status displayTime/date/moon phase/temperatureSD card slot up to 32 GBTest modeVideo outputUSB outputOperates on 8 'AA' batteriesExternal power jack for 12V battery boxDurable weather proof housingTHE RAYOVAC PRO batteries are made for long lasting commercial applications. 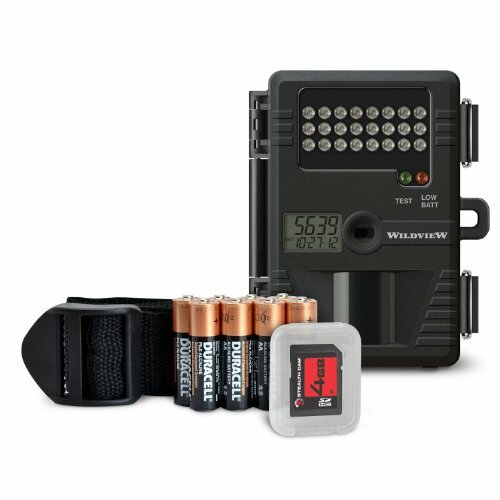 This camera operates on 8 'AA' Batteries. 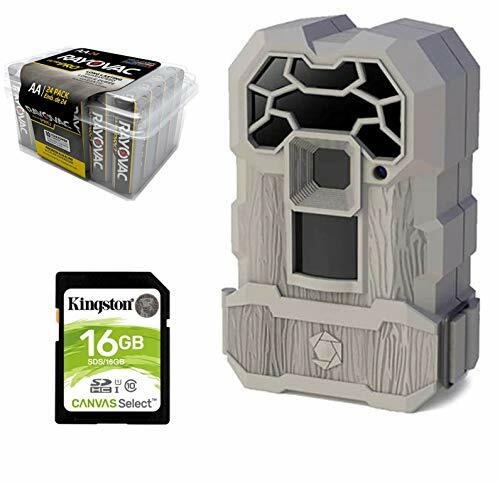 You will receive 24 batteries THE KINGSTON TECHNOLOGIES Card, brings the benefits of a Class 10 Secure Digital Card, higher speed data transfers, lower power consumption. What are you waiting for? Get your bundle now! PRESS the yellow button! 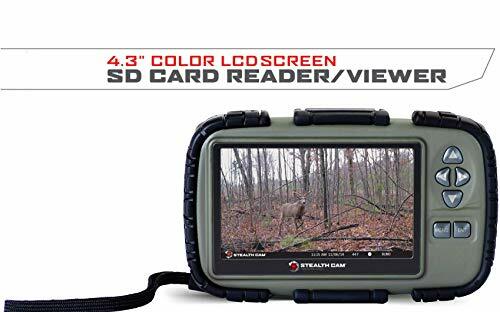 The Stealth Cam Card Reader Viewer allows you to view images and videos from your trail cameras while still on the hunt. SD memory card slot can read cards up to 64GB. Headphone jack for audio playback of your trail cm videos. 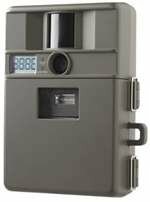 Built with rugged housing w/ durable rubberized buttons. Mini USB connection – (Cable not included). Powered by (4) AAA batteries – (Batteries not included). 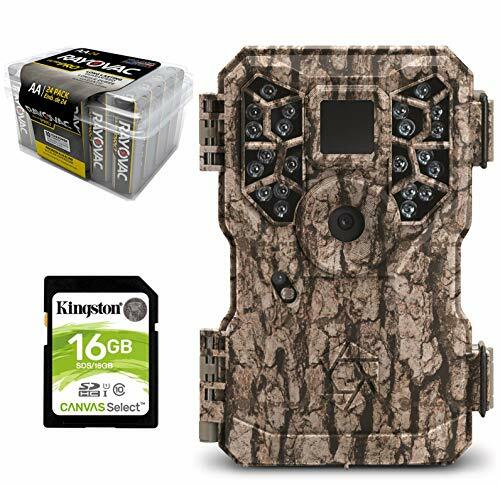 With a small foot print 5.5"H x 4" W x 2.5" D, the Stealth Cam G42NG brings joy to every hunting adventure. 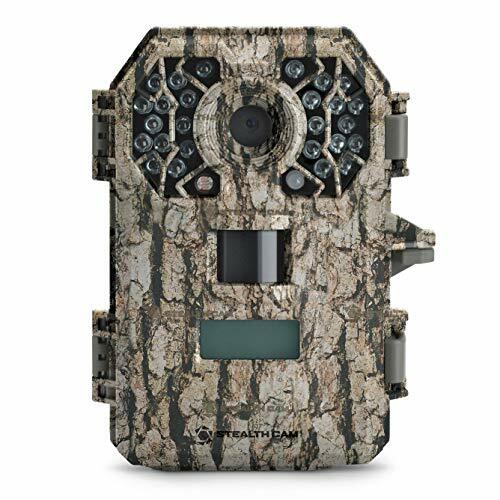 Using the TRIAD technology, you will capture 10 MP high quality pictures of wildlife, HD videos with audio that can be from 5 to 180 seconds, something not all trail cameras provide. The 42 black infrared emitters will be almost undetectable by game, and will have a reach of up to 100 FT range. 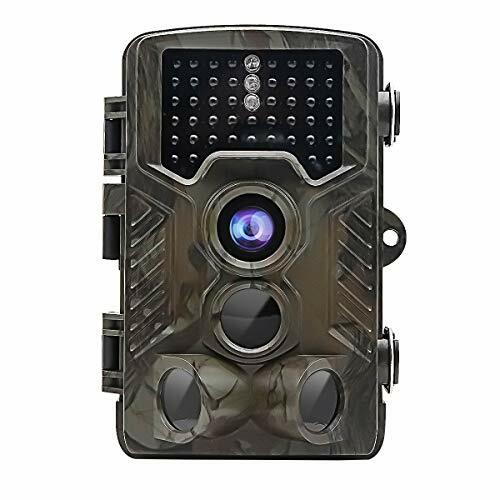 G42NG - TRIAD®:10.0 Megapixel (4 resolution)10mp/8mp/4mp/2.0mpHD Video recording 5-180 seconds w/ audio Time Lapse with PIR Override 42 "BLACK" IR emitters/100ft rangeQuick setBurst mode 1-9 images per triggering0-59 sec/1-59 min recovery time outExternal LCD status displayTime/date/moon phase/temperatureSD card slot up to 32 GBTest modeVideo outputUSB outputOperates on 8 'AA' batteriesExternal power jack for 12V battery boxDurable weather proof housingTHE RAYOVAC PRO batteries are made for long lasting commercial applications. This camera operates on 8 'AA' Batteries. 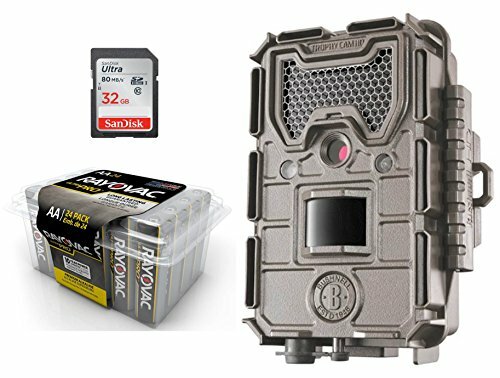 You will receive 24 batteries The SanDisk Card, brings the benefits of a Class 10 Secure Digital Card, higher speed data transfers at 80MB/sn. What are you waiting for? Get your bundle now! PRESS the yellow button! This is a bundled item that includes what you need to start your survelliance as soon as you receive the package! Camera, batteries, and sd card. We know its all about the hunt - the preparation, the anticipation, the exhilaration of finally harvesting that elusive buck. 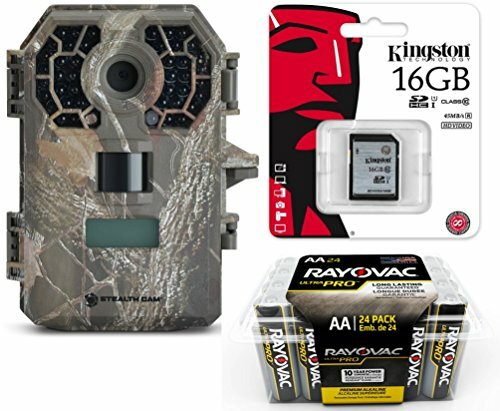 At Stealth Cam, we're hunters as well and know the importance of having the most reliable tools in the field. 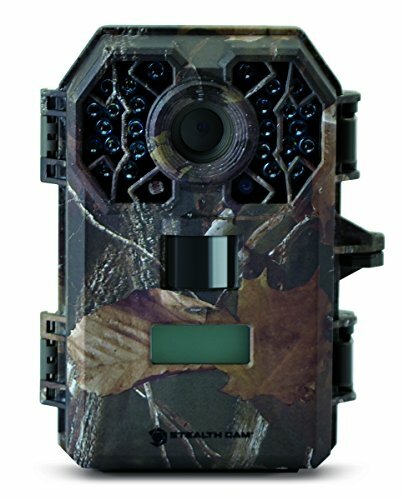 With the newest cutting edge design, easy set-up and multiple patented features, Stealth Cam countiues to raise the bar in the game scouting area. Scouting cameras are engineered to get you the first shot, so you can make the last one!